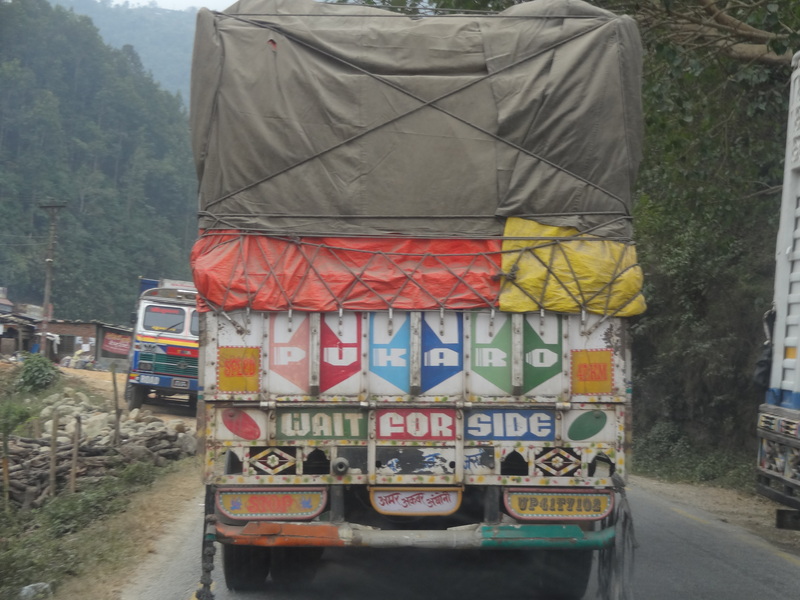 Haha we nepalese always loved rwading those comments written on the back of the trucks.. Esp the one written in Nepali.. Most of the time its written blessings from parents.and others its like no time for love , love hurts and what not !!! Thanks. I’m really enjoying the opportunity to see everything I can. 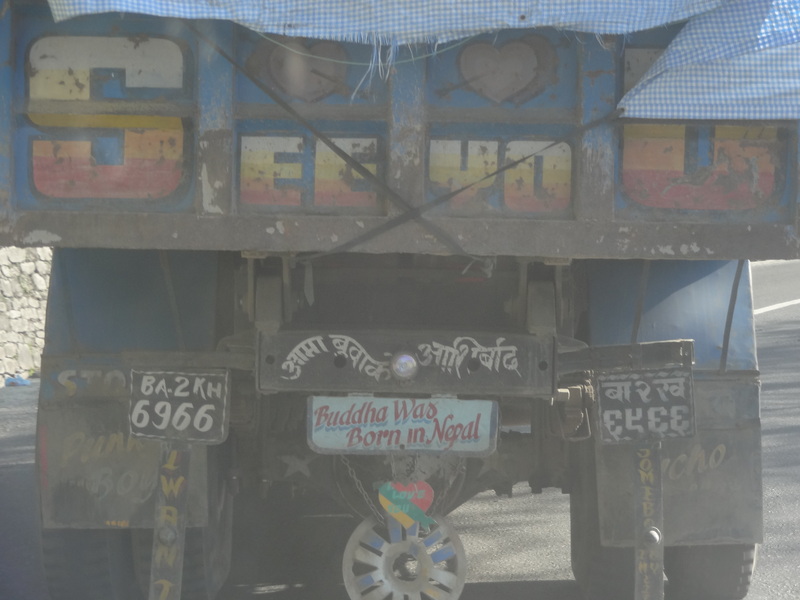 I haven’t learnt to read Nepalese yet…but I’m working on it (slowly! ).